Attention fans, Lightning McQueen will once again hit the theater's screen this year in his latest movie Cars 3. 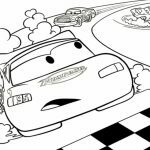 This time around, he will finally understand what Doc Hudson means when he said that people would dump you as soon as someone better shows up. 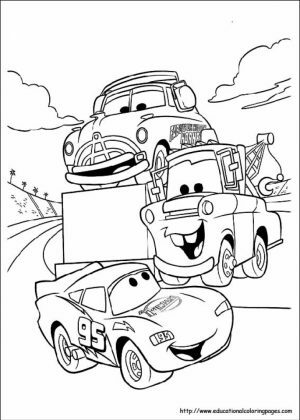 Yes, in this movie Lightning McQueen will be the old guy. 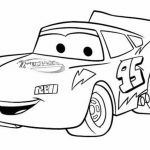 He's going to battle it all out with a new guy named Jackson Storm. 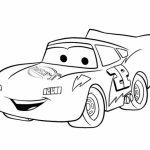 He's not only fast but also packs a whole lot of high-tech stuff under his hood, making McQueen go through a whole lot of problems defeating him to the finish line. 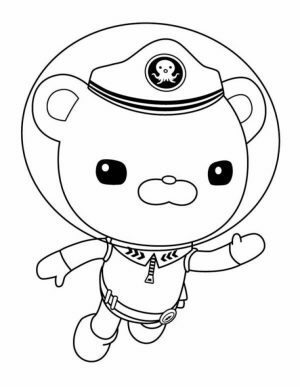 Man, I was so hyped when I watched the thriller. 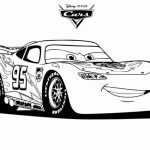 While it's true that Cars is not the best animated movie Disney and Pixar have ever put together but seeing how Lightning McQueen values his friends more than anything else is just so inspiring. 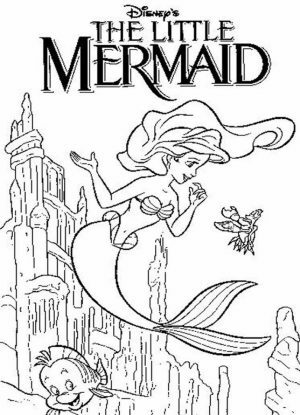 That topic is pretty rare you know in many American movies. 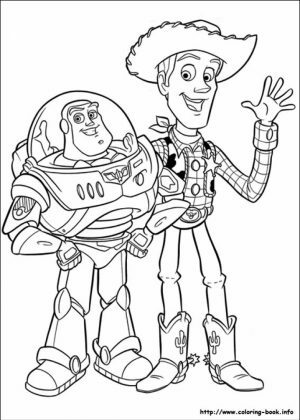 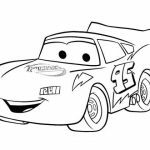 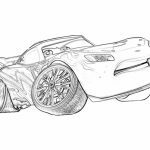 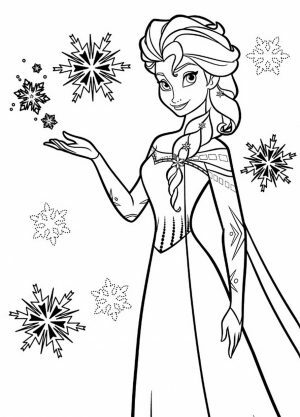 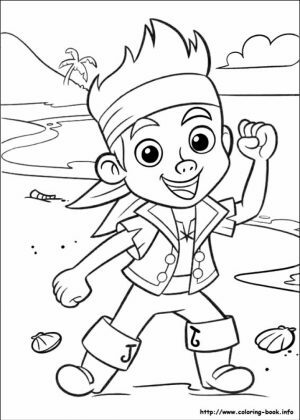 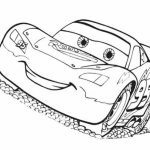 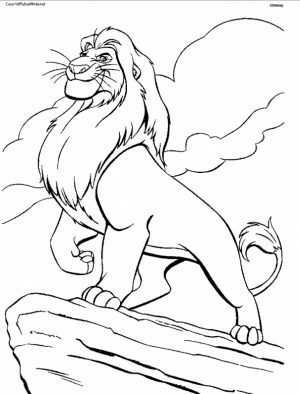 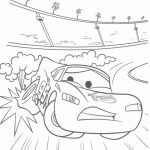 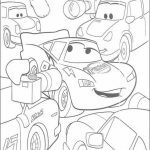 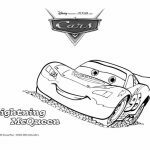 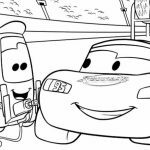 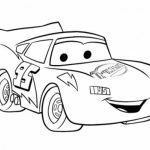 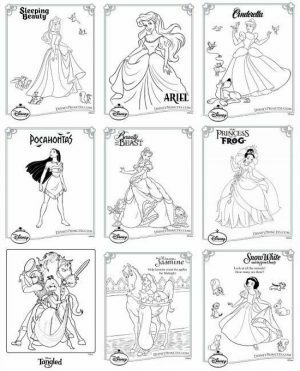 Anyway, while you're waiting for Lightning McQueen to show up once again in his latest movie, why don't you get busy with these Lightning McQueen coloring pages. 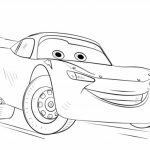 In this post, you won't find many other characters from Cars. 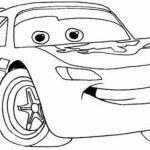 All you will see is just Lightning McQueen. 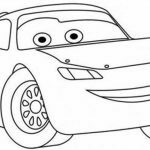 You can see him with his friendly smile and silly grin. 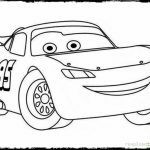 I tried to look for the one when McQueen stick out his tongue but I couldn't find it. 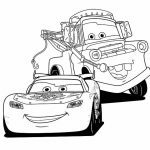 You can also see him posing with his best friend, Tow Mater, and of course him with the love of his life, the beautiful Porsche Sally Carrera. 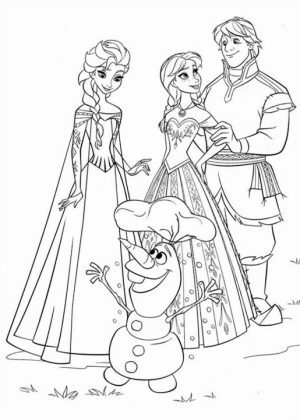 I remeber when she used to hate him so much for being cocky and all. 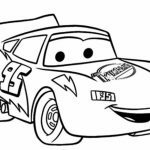 But then Lightning McQueen proves that he can be something else. 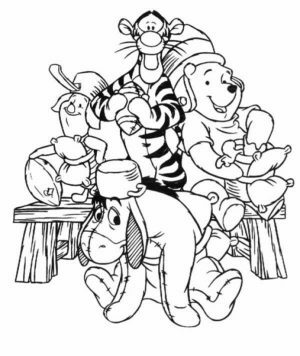 He shows his real quality inside and boom, they come to love each other. 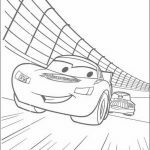 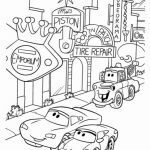 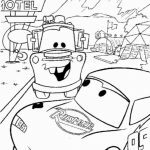 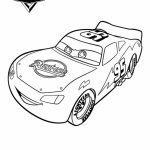 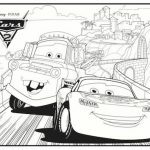 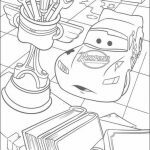 Any how, I hope you enjoy these Lightning McQueen coloring pages. 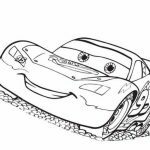 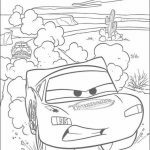 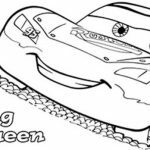 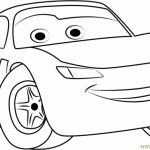 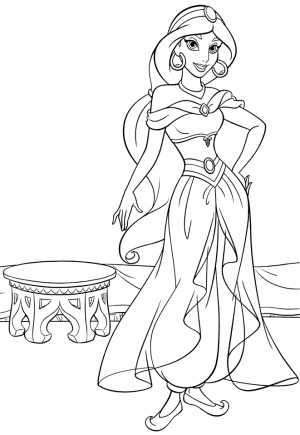 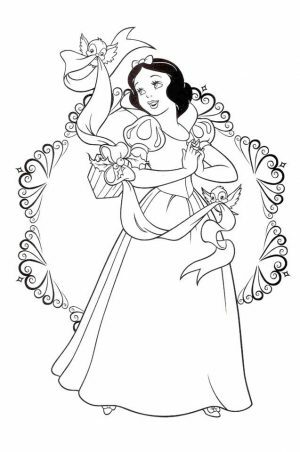 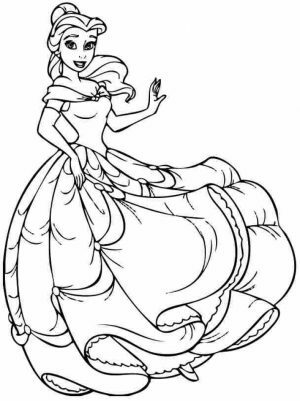 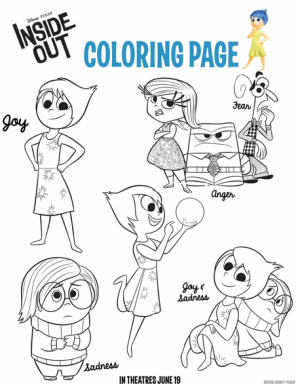 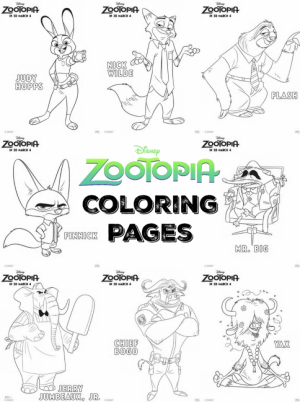 Related Posts "Lightning McQueen Coloring Pages"